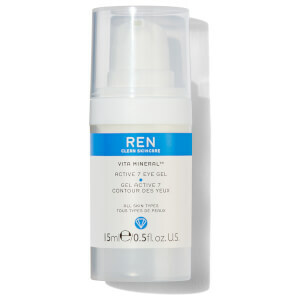 REN gives you groundbreaking product formulation, the latest hi-tech actives, rigorous product testing and clinically-proven results. 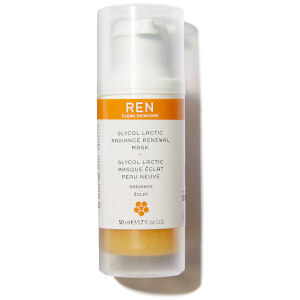 It uses only 100 percent plant- and mineral-derived actives while being free from synthetic ingredients. 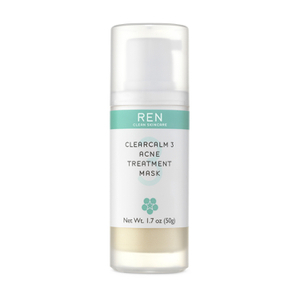 One of the most popular products has returned, Clarimatte T-Zone Control Cleansing Gel (formerly known as Mayblossom T-Zone Control Cleansing Gel). 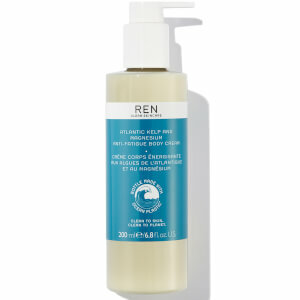 The active ingredients, Australian blue cypress, willow bark and mayblossom, cleanse the pores and detoxify the skin. 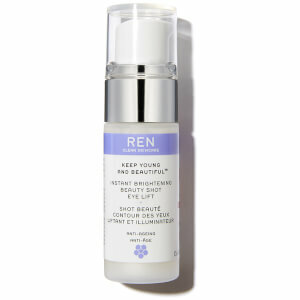 It also helps protect against future breakouts. 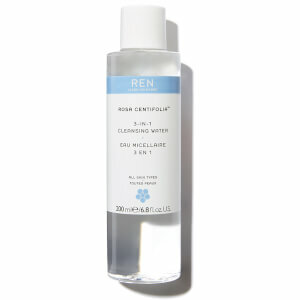 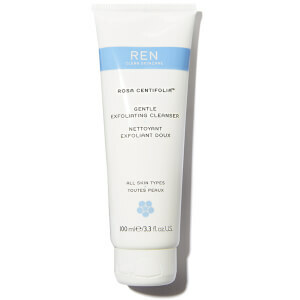 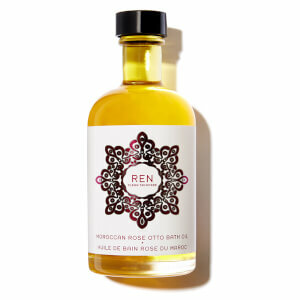 REN Rosa Centifolia Facial Cleansing Gel is another highly sought after REN product. 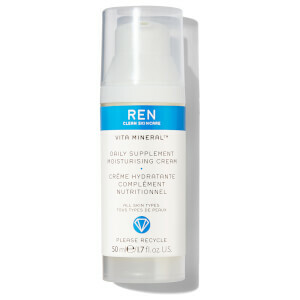 Great for all skin types, it has oats and corn to remove dirt, makeup and pollutants. 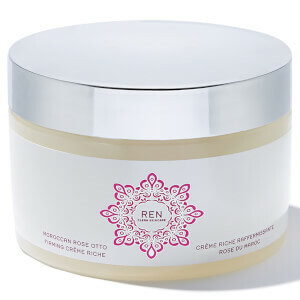 Centefolia Rose Petals fight the effects of free radicals. 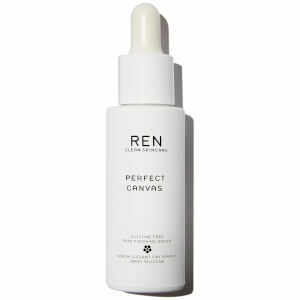 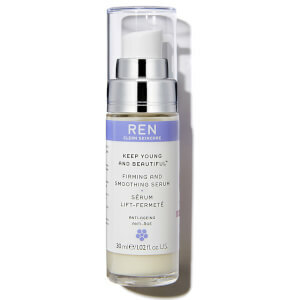 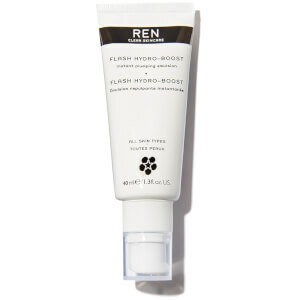 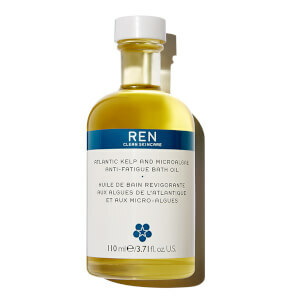 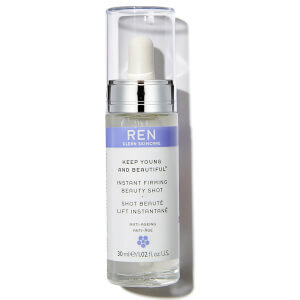 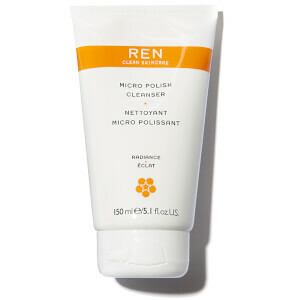 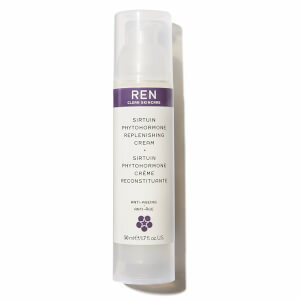 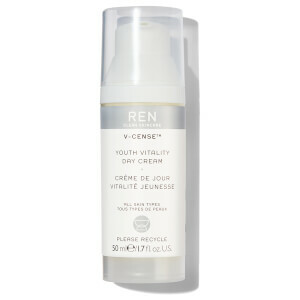 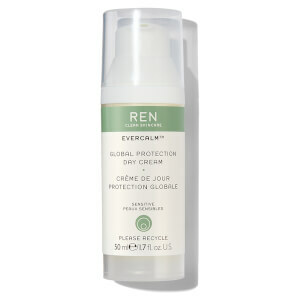 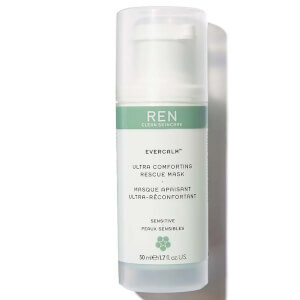 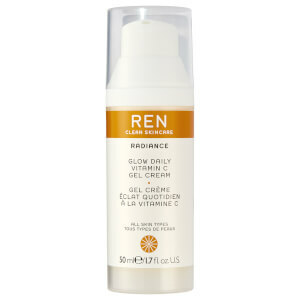 Since its launch in 2000, REN has become a cult favorite amongst beauty editors and consumers. It is now available in over 50 countries around the world.